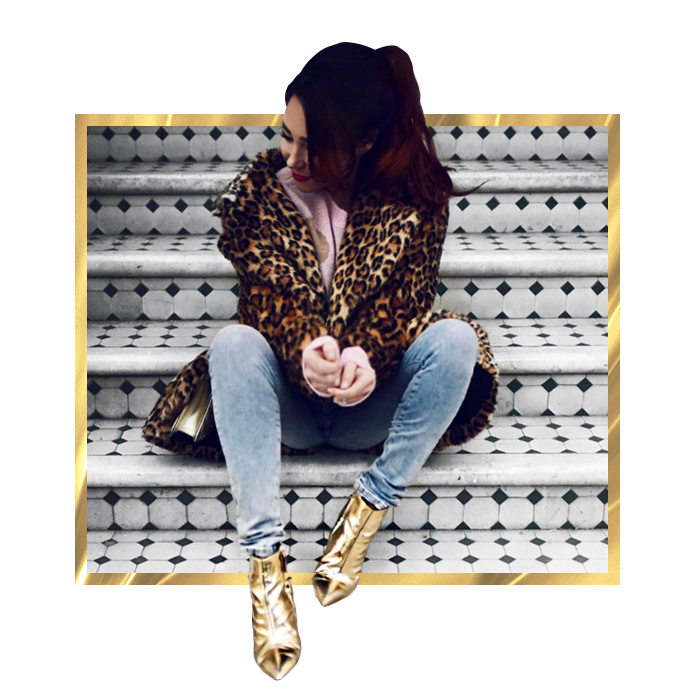 London based blogger Lorna Luxe‘s blog is a visual dream if your thing is all things clean, effortlessly chic, and luxe styling. We caught up with her to talk style, fashion week and Insta stalking. 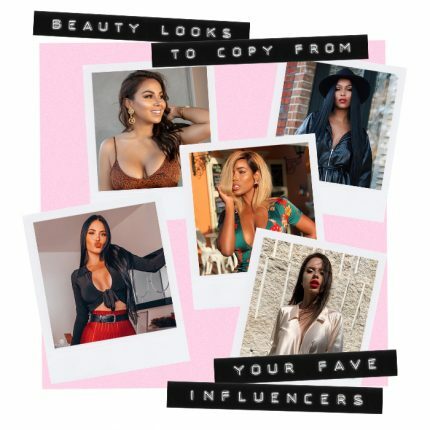 My Instagram followers to be honest – that’s how I got into blogging. Before I began my own I’d never read blogs before, I was more a fan of Tumblr and niche magazines. What’s the highlight of fashion week for you? This year it’ll be the party I’m hosting alongside two of my closest blogger friends Ella Catliff and Bonnie Rakhit. We’ve scored a Mercedes G wagon to ferry us around for the week so I predict lots of giggling and gossiping between shows. In general that’s the buzz of LFW, the party scene and the celebrations around each show… it’s also where the deals get done and new ideas shared. Any other bloggers you’re looking forward to hanging with? Other than my two girls Bonnie and Ella, probably seeing bloggers I’m friends with from overseas. I’ll be hanging with Nicole (Nickyinsideout) the coolest girl I know, she’s an Italian based in Amsterdam. And Caroline (Pardon My Obsession) who’s the ultimate Parisian babe with a walk in closet to die for. Piers Atkinson for the fun, Julien Macdonald for the fabulous and JW Anderson for everything else. Any Instagrammers you’ll be following over fashion week? How do you balance seeing the shows with the unmissable after parties, early starts and late nights? I don’t, but my sunglasses get significantly darker as the week goes on. Fool proof way to get papped at fashion week? Wear a bold coat and group in 3’s. What do you think sets London apart from the other fashion weeks? London is a little grittier than other fashion cities and the night life is unpredictable – just the way i like it.